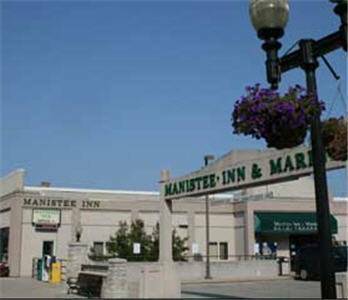 the picturesque water at Ludington City Marina; what better way to enjoy a day than with a wonderful game of mini golf at Ludington Area Jaycees. 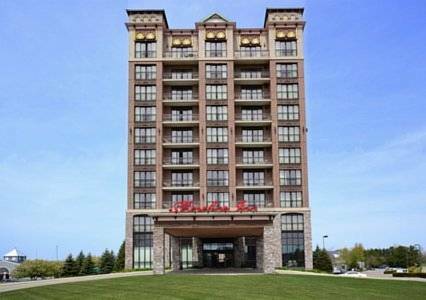 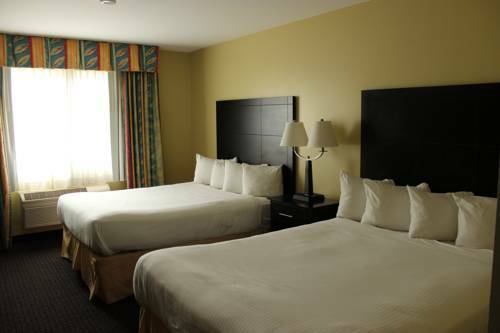 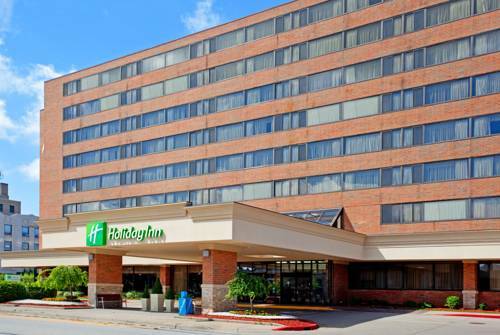 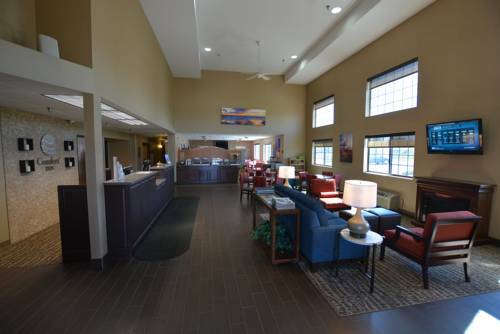 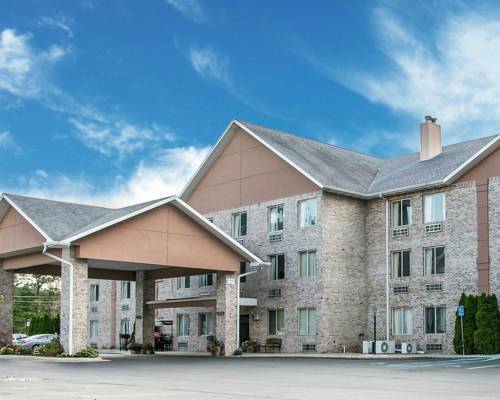 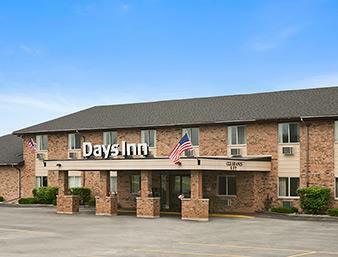 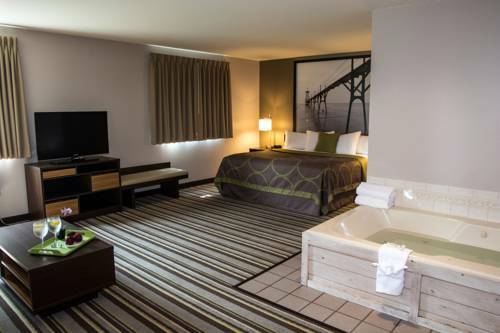 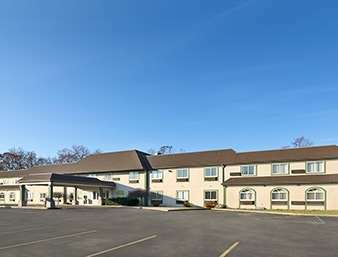 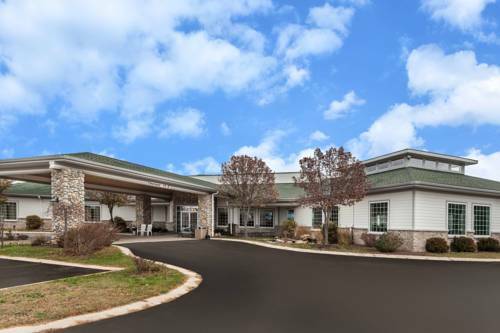 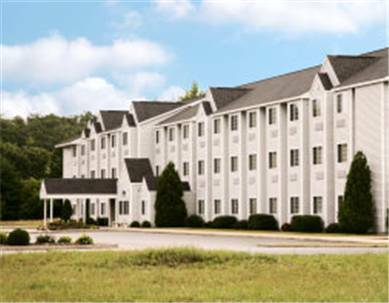 These are some other hotels near Holiday Inn Express & Suites LUDINGTON, Ludington. 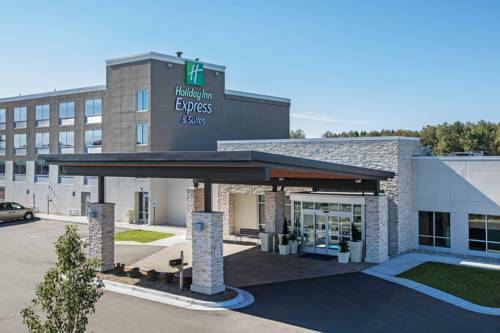 These outdoors activities are available near Holiday Inn Express & Suites Ludington.